On the Saturday before Pentecost (for this year: June 22) we commemorate all departed pious Christians, with the idea that the occasion of the coming of the Holy Spirit not only consists of the economy of the salvation of man, but that the departed also participate in this salvation. 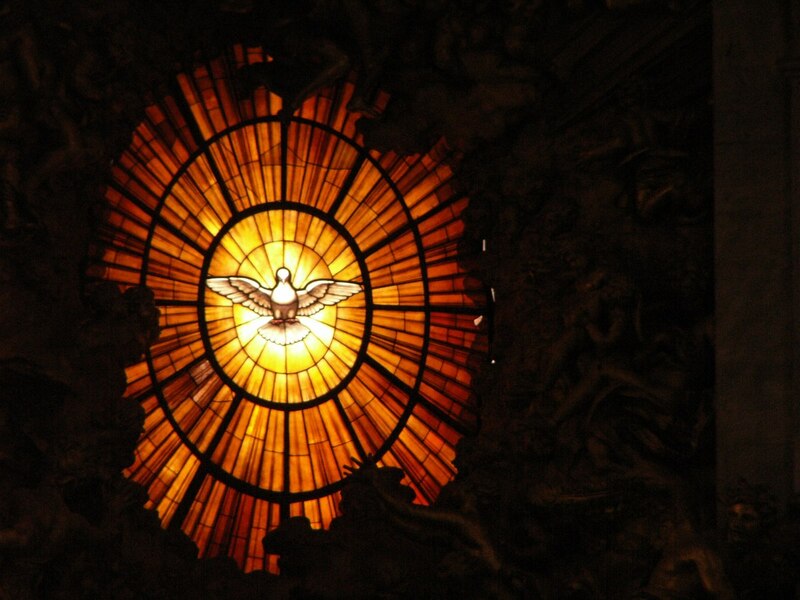 Therefore, the Holy Church, sending up prayers on Pentecost for the enlivening of all the living through the Holy Spirit, petitions for the grace of the Holy Spirit also for the departed, which they were granted while they were still living, and was the source of eternal blessedness, because “all souls are enlivened through the Holy Spirit”. On the occasion of the Saturday of Souls, I post here an excerpt from my Easter Message (2008) about evil, sorrows, pain and death in the world. “The fact of Christ’s Resurrection also provides the answer to the question of why evil, sorrows, pain and death are found in the world. Evil, death, and everything that wounds us were not created by God. All these things were caused by us, and we are the ones who perpetuate them by making bad use of the freedom that God has given to us. If today there are children who die from hunger, this is not God’s doing. It is our fault, for we do not wish to sacrifice our comfortable lives, and we prefer to bury various kinds of food to prevent prices from falling and to generate higher profits. If today there are poor and homeless people, this is not God’s doing. It is our fault—instead of helping those in need we prefer to gamble our money on the Stock Exchange. If today there are wars, this is not God’s doing. It is our fault, with our insatiable avarice. If today people suffer from loneliness and depression, this is not God’s doing. It is our fault, for we live egotistical lives and do not wish to open our hearts and draw near to our fellow human beings. If today the natural environment is being destroyed, this is not God’s doing. It is our fault, for we destroy everything thoughtlessly for our own financial interest. 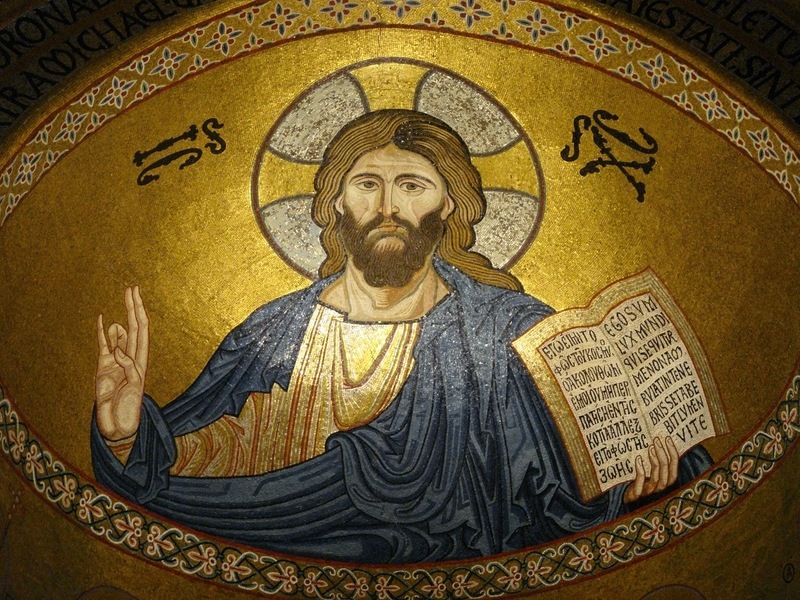 The Resurrection of Christ comes to show us how much evil we have done to ourselves and to the whole of creation by distancing ourselves from God and attaching ourselves to sinful passions. 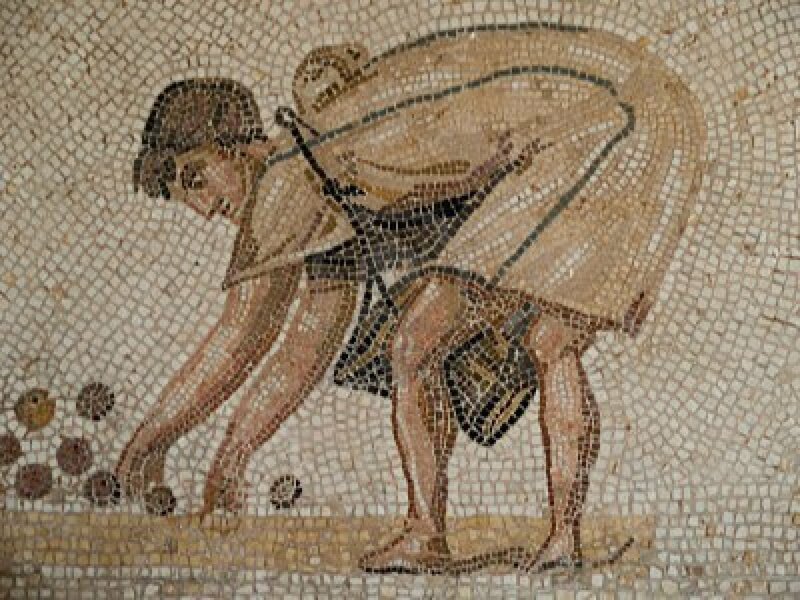 We boast of our achievements, but the tragic truth is that we have ended up slaves to our egoism and avarice. What we call life is in fact a kind of death. We want to escape from this dark reality that we have created, but we cannot find a way out. Christ offers us the solution through his Resurrection. The Resurrection is the true life. 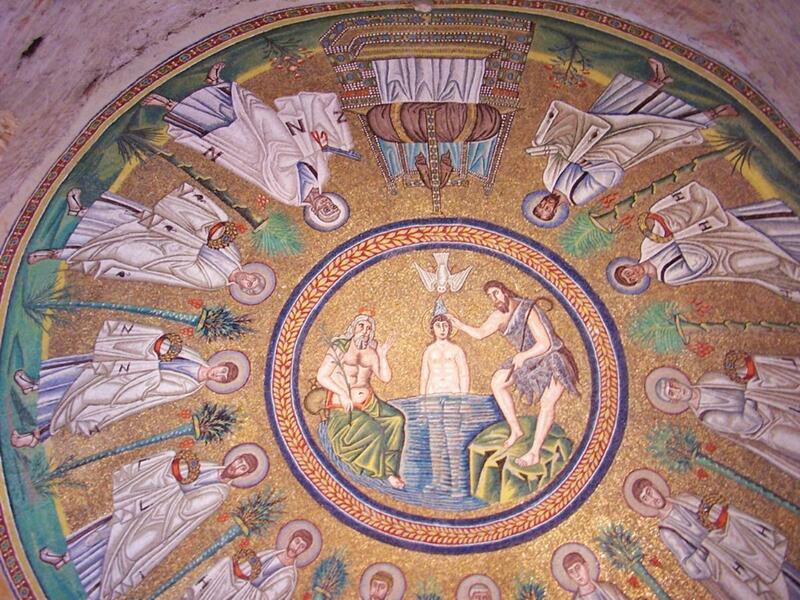 It is the passing from death, that reigns here in this world, to the life of the love of the Triune God. 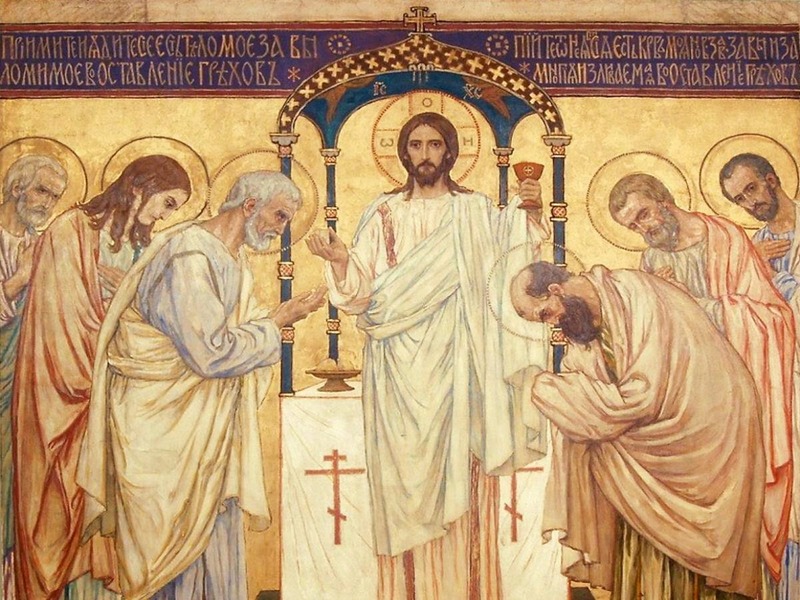 The Resurrection is not only the continuation of existence after death, but it offers us something more than this: the possibility to partake of the way of life of the Holy Trinity and to have a direct relationship with God. The continuation of a way of life that has death at its heart is a terrible and terrifying prospect, since it does not free us from necessity and suffering. 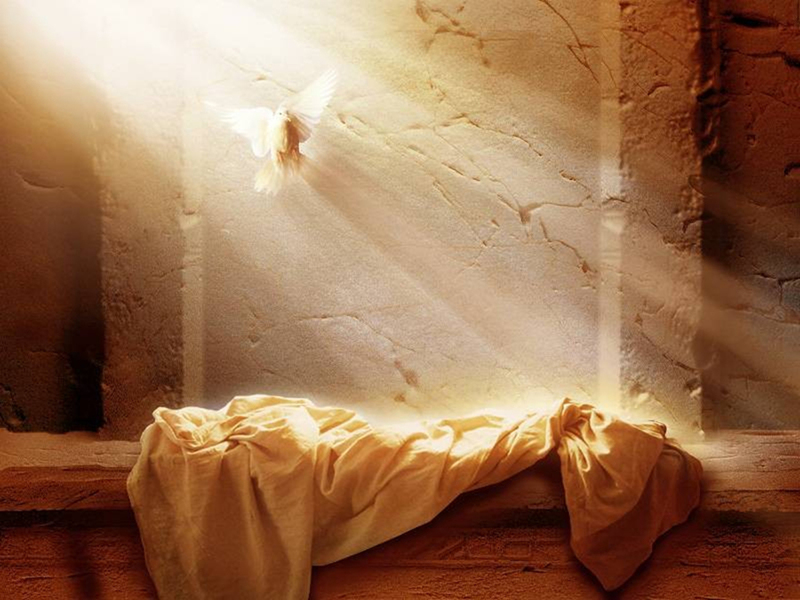 Christ Resurrected is a truly free person. And because he is not just a man but the God-man he can offer us a “new life”. 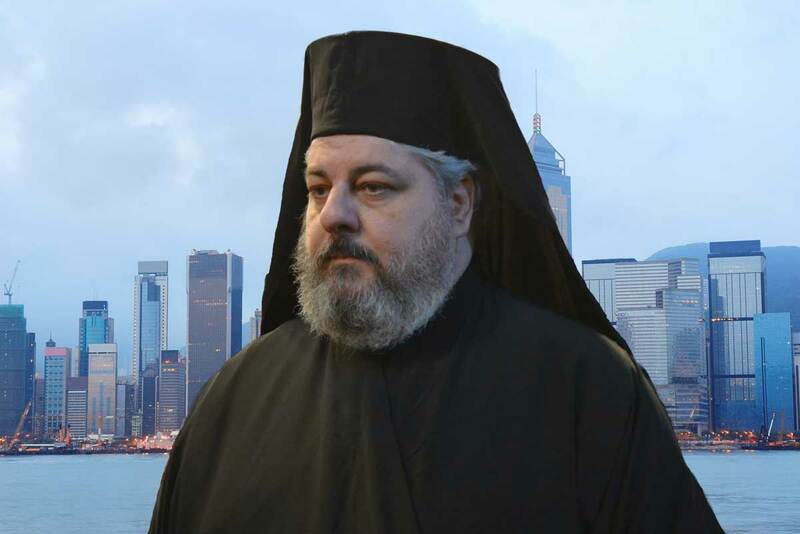 His Eminence Metropolitan Nektarios of Hong Kong and South East Asia was born in 1969 in Ioannina, Greece. He is a graduate of Theological Academy of Athens and the Theological School of the University of Athens. He has also successfully completed courses and seminars on the structure, organization, and information technologies of the European Union. He was ordained deacon in 1990 and priest in 1995. On January 9, 2008, the Holy and Sacred Synod of the Ecumenical Patriarchate selected him to be the new Metropolitan of Hong Kong and Southeast Asia. He was consecrated as Bishop on January 20,2008, at the Saint George Patriarchal Cathedral in Fanar, Constantinople, and on March 1, 2008, he was enthroned in Hong Kong.